Ivan Perisic to Manchester United from Inter Milan, a transfer that will once again divide opinion amongst the fanbase. It has been reported by Premium Sport HD that Manchester United are close to signing the Croatian for €45m + bonuses. This news sparked controversy due to the player’s age but many Italian journalists claimed it would be a good deal for United and that’d they’re surprised he wouldn’t cost more. 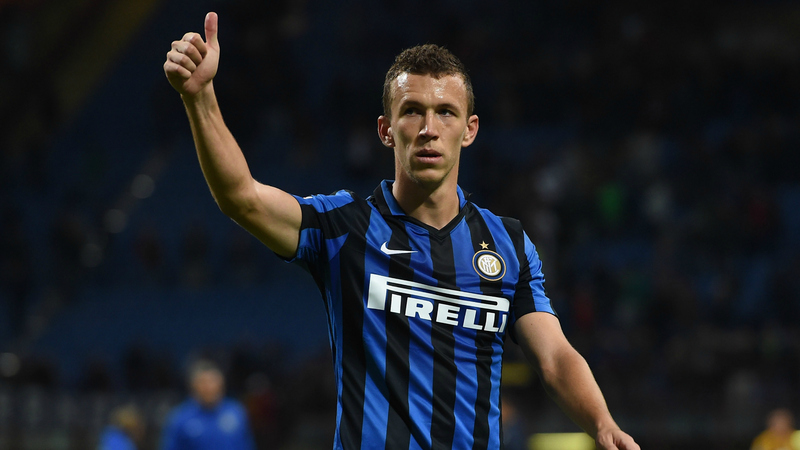 It was then reported by a journalist from Corriere dello Sport that Perisic was happy to join Manchester United but that Inter Milan wanted €50m, which was too much for Manchester United. Sky Sports backed up these claims and confirmed that United were in talks to sign Perisic for a fee of £36m. On Sunday morning, the ever reliable Gianluca Di Marzio reported that Manchester United had made an initial offer of €35m for Ivan Perisic, with Inter Milan wanting between €55m-60m – too much for United. The famous Italian journalist also claims that Antonio Conte has requested information on the situation on behalf of Chelsea.